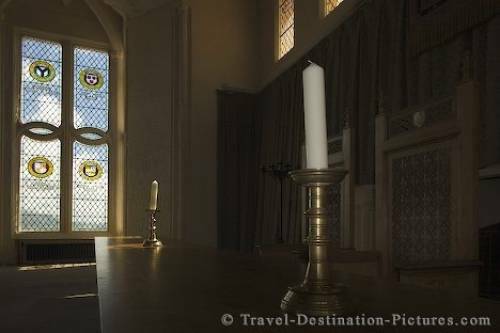 On Stirling castle for centuries the scottish kings ruled and lived. Only after the final english takeover of scotland this time was over. The castle is today open for visitors, well renovated and one of the top touristic spot of scotland. Stirling Castle in Scotland, UK.